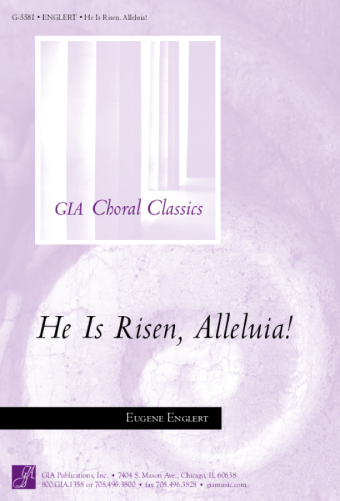 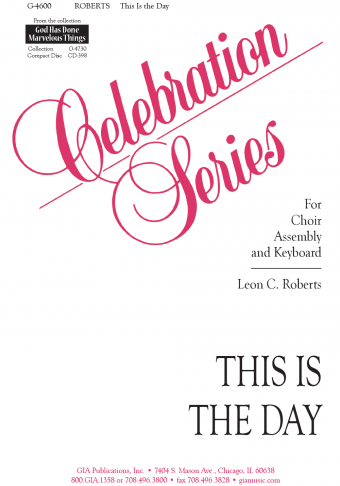 © 2002 by GIA Publications, Inc.
“This is the day” set to the beloved Easter tune o filii et filiae with a Renaissance feel so superbly adopted by Proulx. 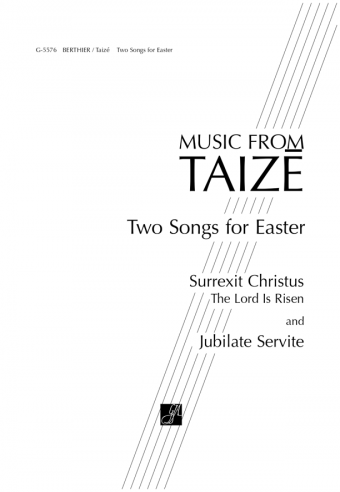 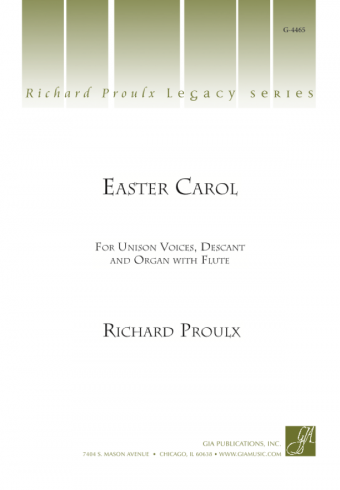 Depending upon your particular resources on any given Easter Sunday, this one is scored for organ, optional harp, and brass quartet or brass sextet. 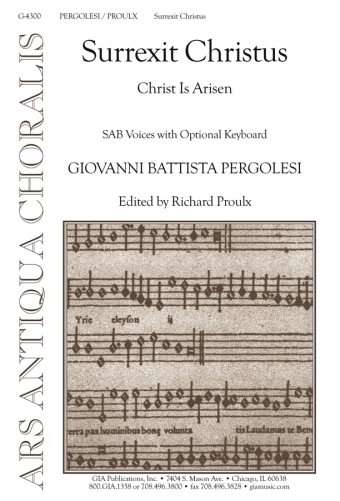 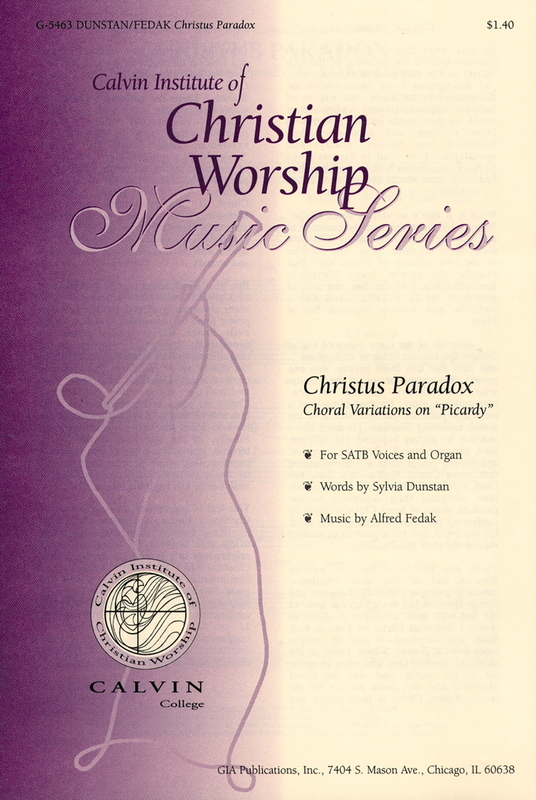 It uses SATB voices rather than cantor for the verses.